The 29th March sees the University of Manchester men’s Rugby League do battle with Salford University once more. The Regional Arena has been a happy hunting ground for the boys in purple, winning each of the last three contests there. Join them as they seek to win their fourth ‘Two Cities Challenge’ on the trot. Last year’s encounter was an enthralling affair, with each team having got the better of the other earlier in the season. Salford claimed the League with a rare result at the fortress Armitage, while Manchester triumphed in the Cup after a gruelling game. Manchester, however, set the score straight with an emphatic 44-6 win on Varsity night. Aside from the score line, it was a fantastic night for both sets of fans. A good-natured crowd got behind their respective sides with raucous support. At full-time, everyone shook hands and journeyed back to Fallowfield for a big night at 256. This year will build on last year’s stellar event. You can expect larger singing crowds. A bigger and better after party. And of course, another fine night of Rugby League. At an early-bird price of £5, the Two Cities Challenge is not to be missed. Tickets include coach travel to and from the stadium, entry to the Official After Party at 256, as well as your match seats. This year we are determined to make this event even better value for money. That is why we are delighted to announce our partnership with Lydia as our Official Ticketing Partner. If you download the Lydia app and purchase your ticket using Lydia, you will receive a £1 discount on your ticket, as well as earning money for the club – a win-win for everyone. The app itself is also a really easy and free way to send and receive money with no hassle at all. Get your tickets here. The University of Manchester Rugby League Club looks forward to welcoming you to the Regional Arena on the 29th March. 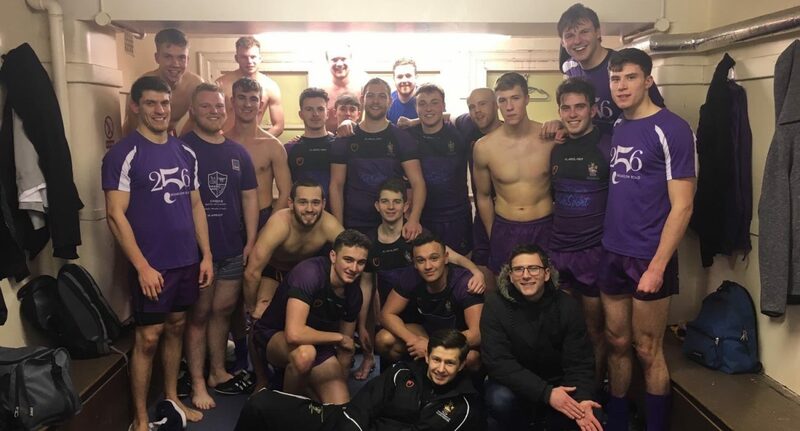 This is a guest submission from the University of Manchester Rugby League Club.